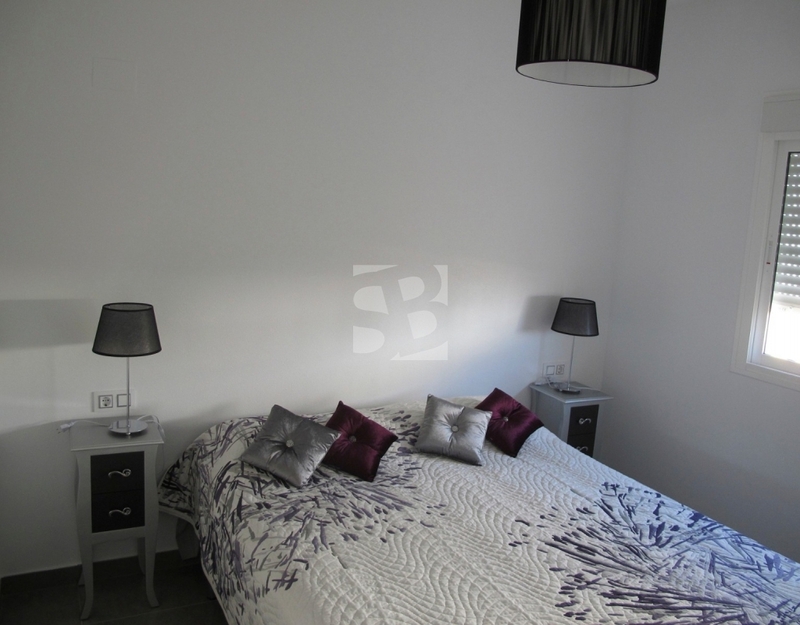 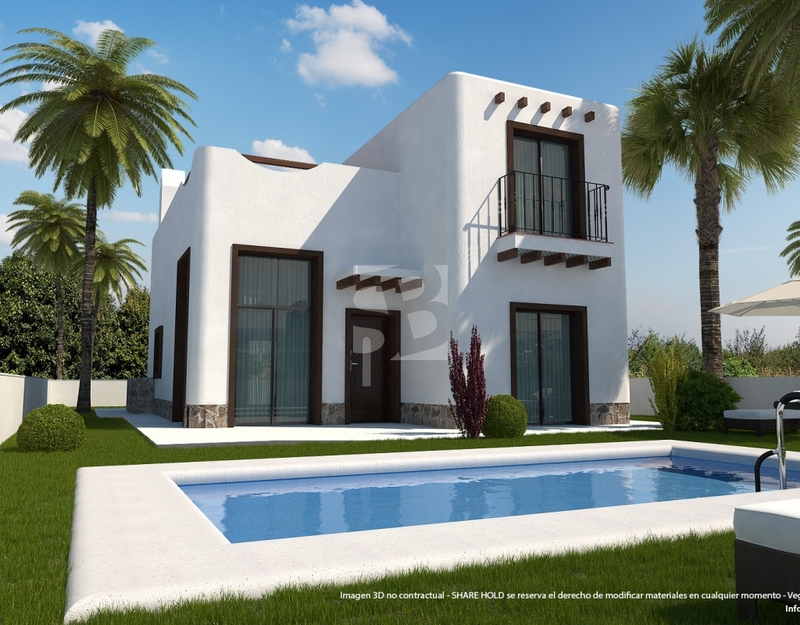 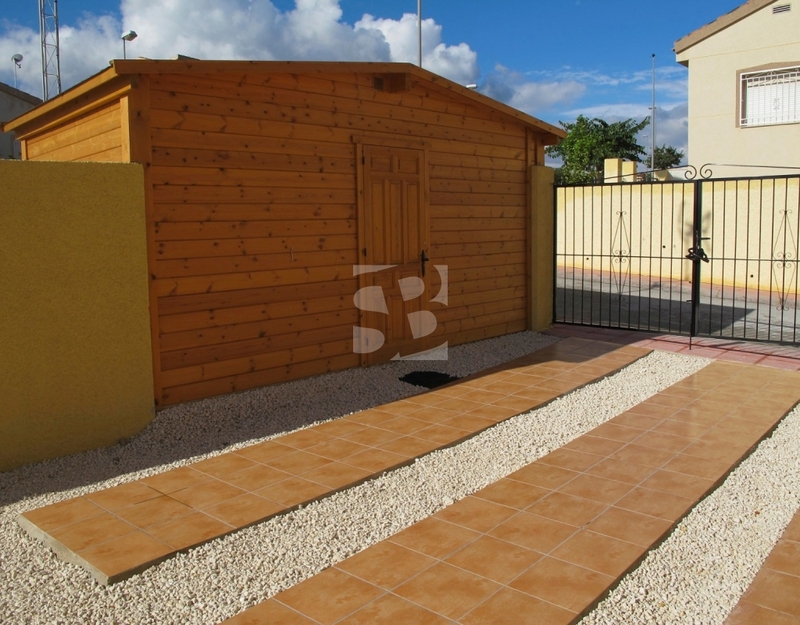 Brand New detached 3 bedroom villas, in Quesada, being built in attractive traditional design. 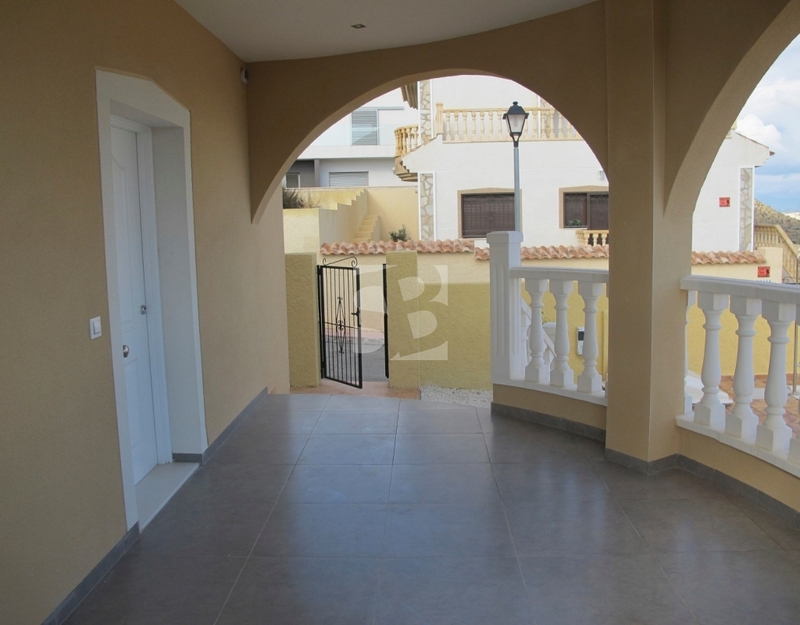 Ciudad Quesada is a very popular residential area, due to the wealth of facilities in the area. 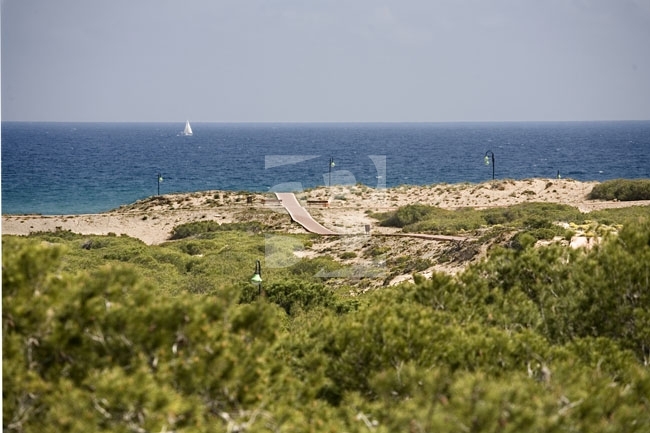 La Marquesa Golf Course is in the town, with 18 holes over flat terrain. 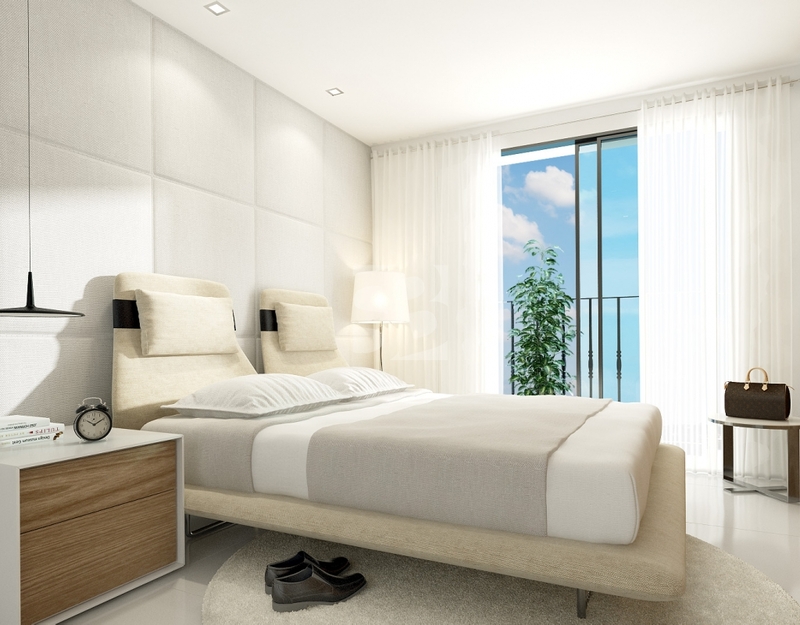 There are many restaurants and bars, a water park, a 5 star hotel and spa, international schools, sports facilities and many shops and supermarkets. 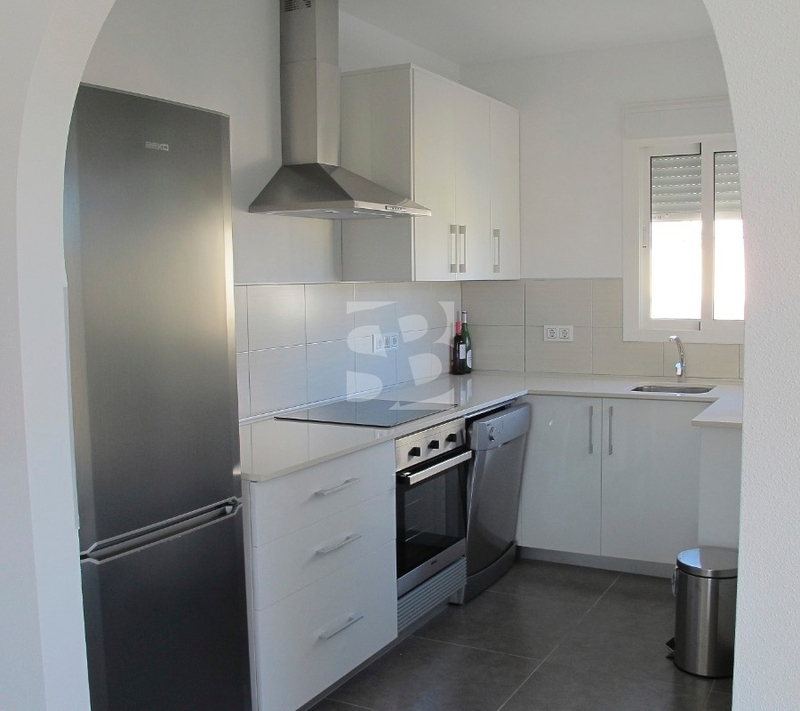 The local motorway network is close by, making the trip to Alicante airport just 25 minutes. 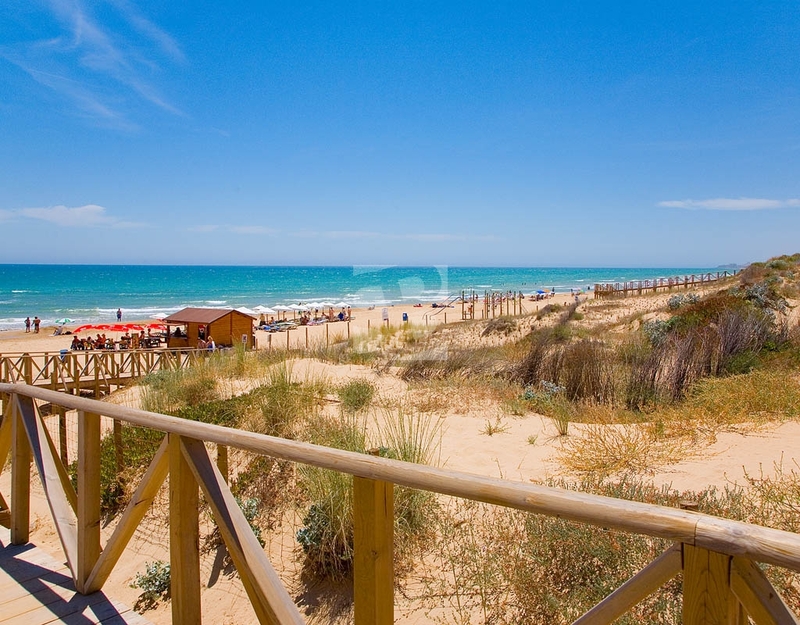 The beaches of the Costa Blanca are just 10 minutes away, Guardamar marina is also close by. 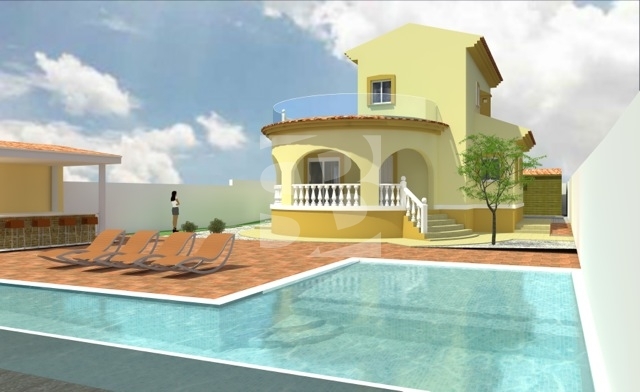 You can choose few different model villas, which are built to a client's precise requirements. 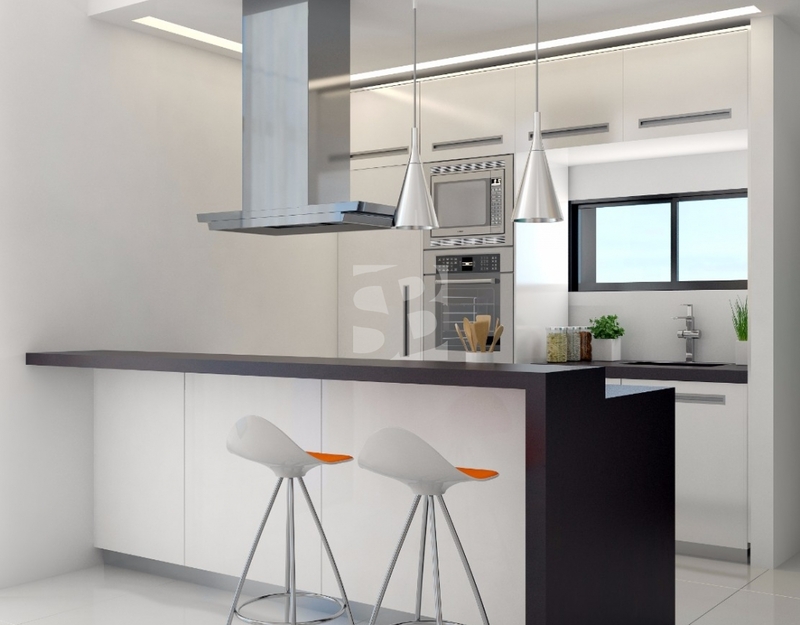 Most of the interior decor can be chosen to suit a client's personal taste and style. 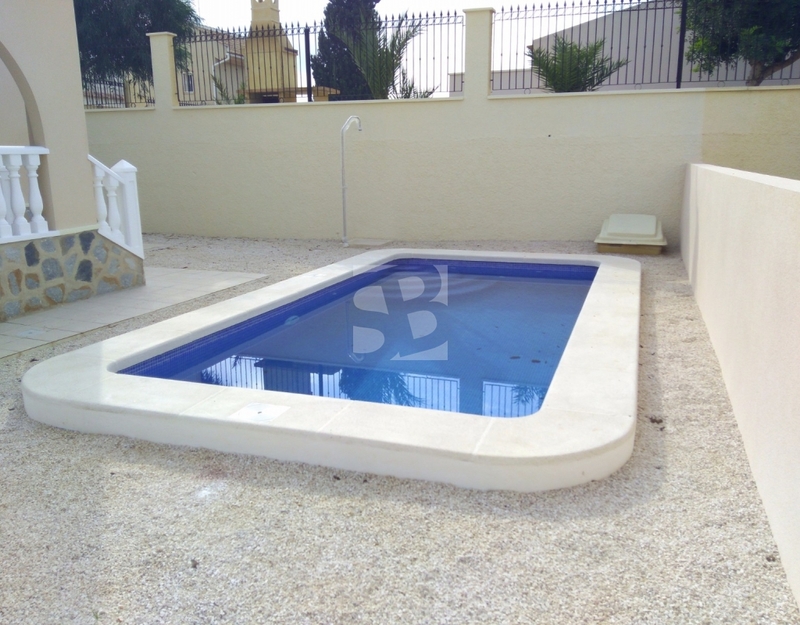 There are also a range of plot sizes and locations available, together with an extensive choice of swimming pools. 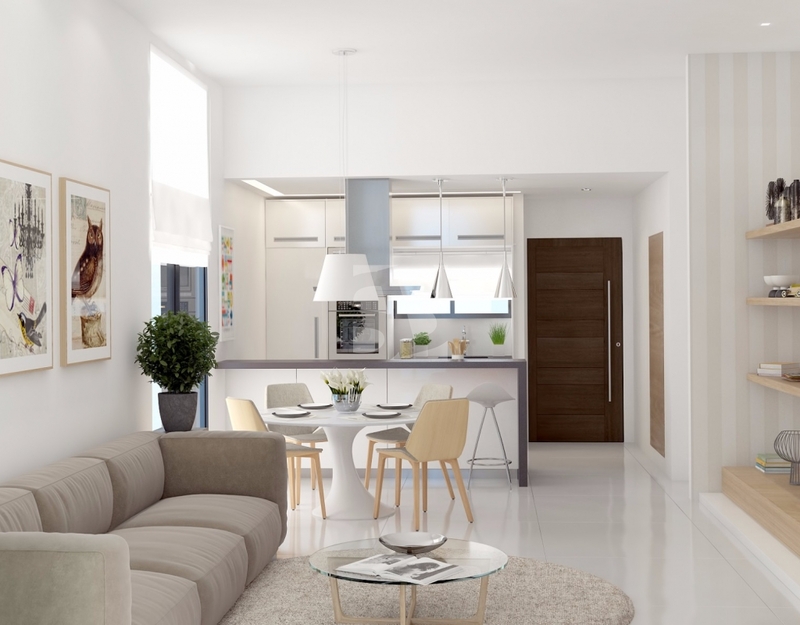 Great opportunity for clients to design their own dream home!